KPMG Forensic uses economic arguments to build compelling cases in disputes, negotiations with regulators, and discussions with antitrust authorities. 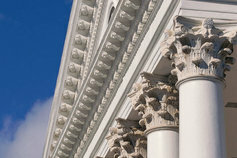 KPMG Forensic uses economic arguments, supported with numbers, to build compelling cases for our firms’ clients in disputes, in negotiations with regulators, and in discussions with antitrust authorities. In addition to our economics experience, our firms draw on a wide range of skills including accounting, knowledge of the regulatory process, and current business environment to produce persuasive arguments supported by the strongest evidence available. KPMG Forensic is at the forefront of efforts to help pharmaceutical and life sciences organizations prepare for and survive a new surge of regulatory review and enforcement. 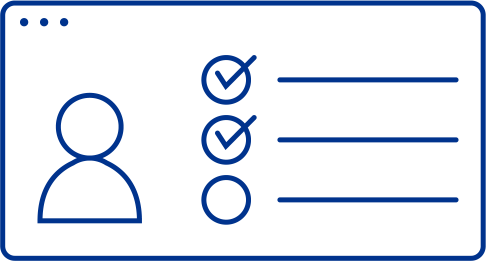 KPMG firms help clients throughout the regulatory compliance lifecycle, from the development of a robust compliance program through investigation, remediation and recovery in instances of misconduct or noncompliance.